Found Film! FPP Makes An Awesome Discovery! Beat the Winter Blues – Revisit Your Photography! Faith, Focus and Flying on Film! FPPers Shoot in London 2013! What FPPers Shot on their Summer ’13 Vacation! 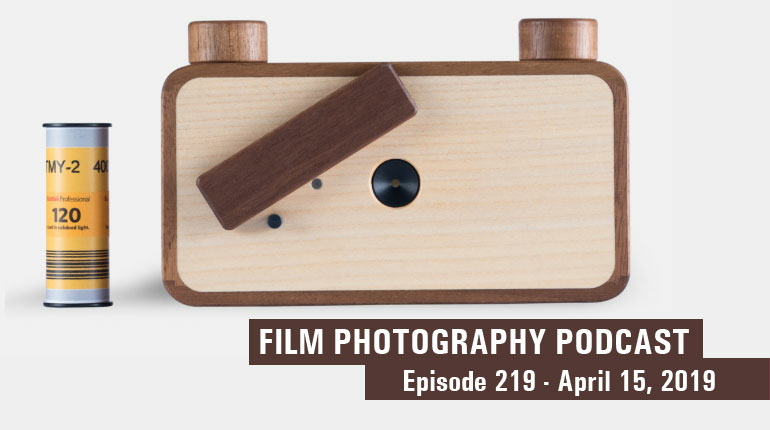 Amy Arbus Interview on Film Photography Podcast 87! Terry O’Neill Interview on Film Photography Podcast 87!